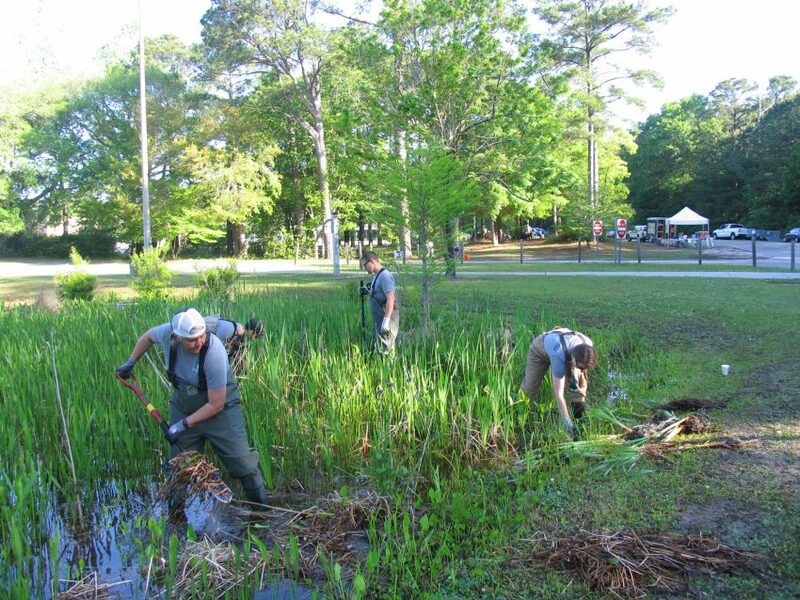 Join the North Carolina Coastal Federation at the Wilmington Home Show to learn first-hand about smart yards and living shorelines. The Home Show features home improvement and remodeling exhibits in a fun and interactive environment. The federation display will focus on the value of “smart yard” techniques such as rain gardens, rain water harvesting, native plantings, permeable paving and living shorelines. 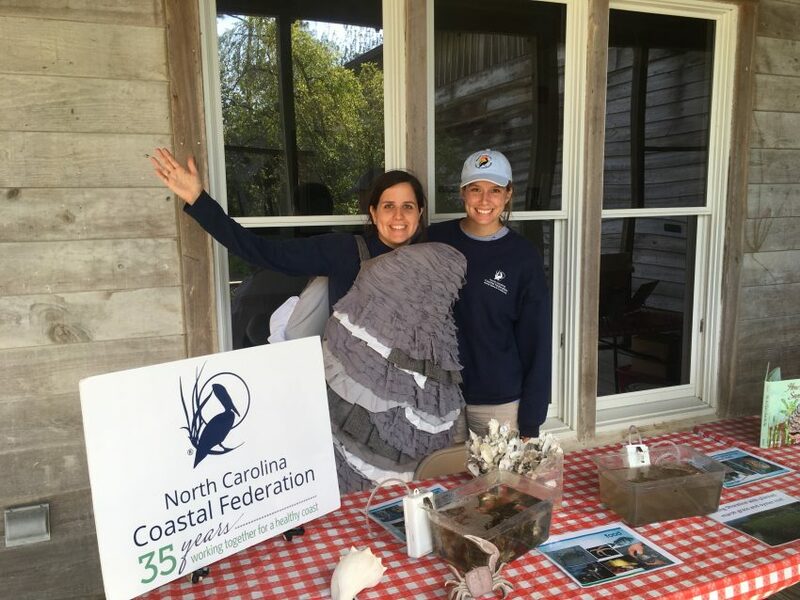 If you are interested in volunteering at the federation’s booth for this event, please contact Bonnie Mitchell, coastal outreach specialist at bonniem@nccoast.org.